Redcliffe Partners is looking for a junior associate to join its Competition/Antitrust practice. We often work on the most significant and complex projects taking place in Ukraine. 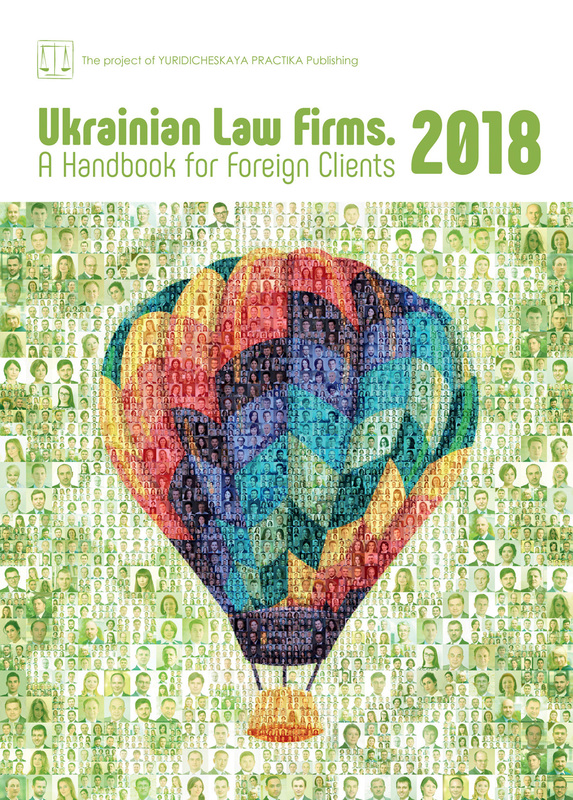 If you are interested in joining one of the most international and dynamic teams on the Ukrainian legal market, we encourage you to apply. Please submit your resume and a cover letter indicating your desired position to viktoria.isaulenko@redcliffe-partners.com.